This is waxed polyester twine. This is waxed polyester twine. It is used for whipping ends. 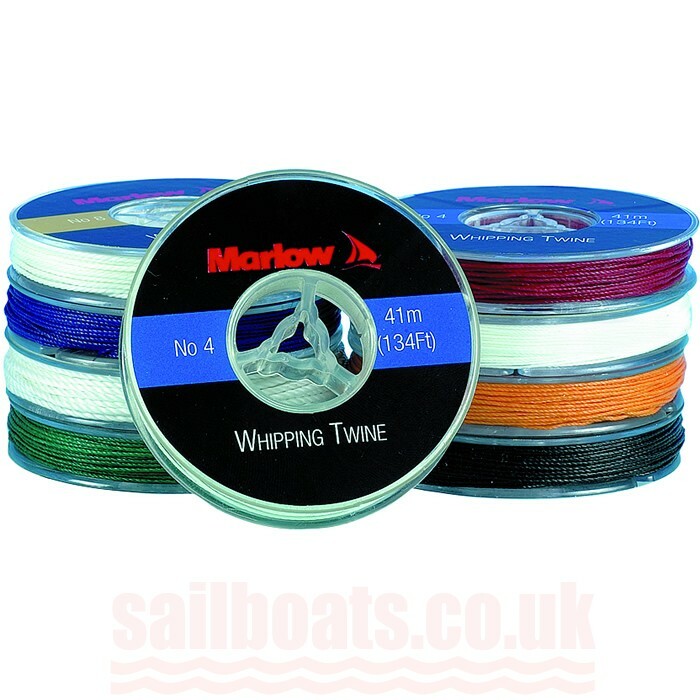 Ideal for tapering mainsheets and spinnakers and a very good general purpose bit of kit. A must for any sailor's tool kit.